RECENTLY UPDATED ONE FLOOR CORNER LOCATION TOWNHOUSE IS READY FOR YOU TO CALL HOME! 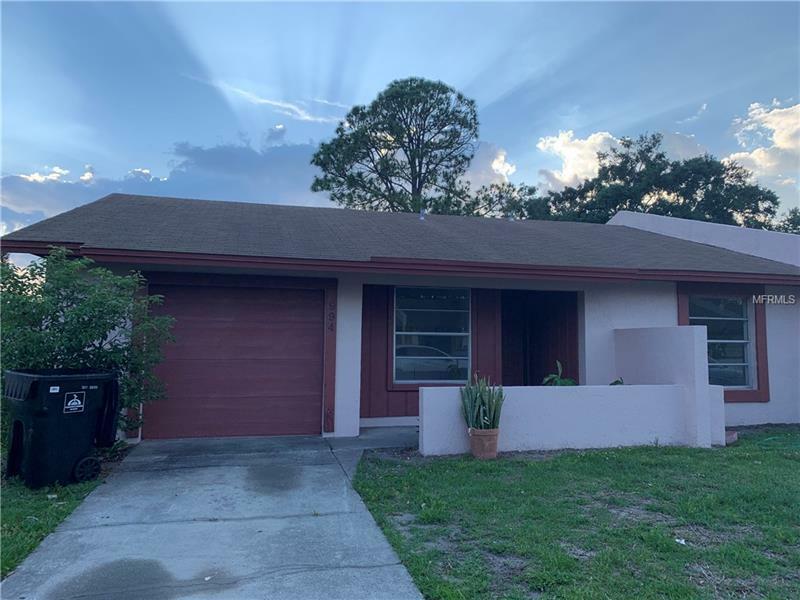 This home offers a great opportunity to own a home in a great community, close to downtown Orlando, the 408, the airport, and so much more! Nice front patio offers a great hangout space. As you enter into the front door, the kitchen is to your left and offers space for a cafe table for morning coffee.. the kitchen opens up to a great living area with an extra space for a home office, art studio, play area and so much more! Double Master Bedrooms in this great house too! Very easy to maintain as there are no carpets in this home, and it even comes with a one car garage! The back yard and patio has plenty of space too for get togethers, BBQ's, and fun with friends. The community is a boutique community with centralized community pool, tennis courts, basketball courts, and is a walk to the bus stop, shopping, dining and more!